You can kiss tripping goodbye. 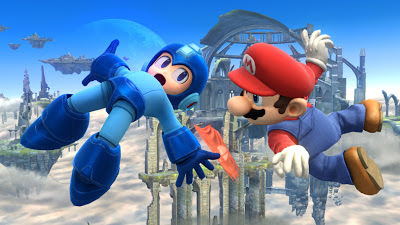 According to the commander-in-chief of the upcoming Super Smash Bros. title, the mechanic has been removed. "To answer quite frankly, it (tripping) will not return." Smash Bros. fans, rejoice! Kotaku spoke with the lead designer of Super Smash Bros. for the Wii U and 3DS, Masahiro Sakurai earlier today (June 13). During the interview, Sakurai confirmed that the tripping mechanic used in Brawl will not be making a return.